Welcome to Central Vacuum Systems of the Pacific! 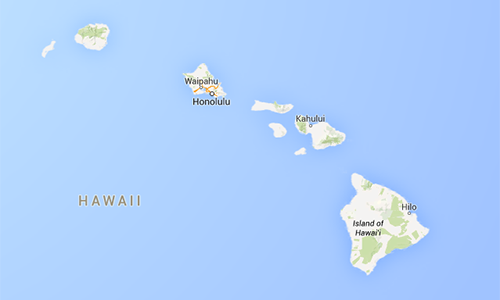 Central Vacuum Systems of the Pacific is a full-service central vacuum company serving the beautiful state of Hawaii. We install central vacuum systems (also referred to as built-in vacuum systems) and perform repairs for residential and commercial customers. As a local, family-owned business, we pride ourselves on providing individual care and premium products from MD Manufacturing, the leader in quality central vacuums. We are the local experts for either upgrading a current built-in system, or installing a new system in new and existing homes. No matter which type of central vacuum system you have, we provide services for all major brands including Aerus, Electrolux, Duovac, Beam, and Vacumaid. Let us help you reduce allergens in your home and keep it clean with products from MD Central Vacuum.